Hong Heng was originally established in 1987 in Malaysia. 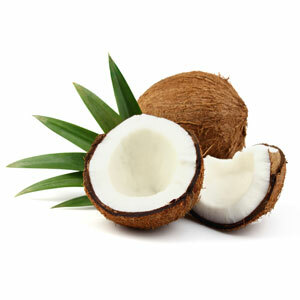 We have our own coconut plantations in Malaysia and we also import coconuts from Indonesia. 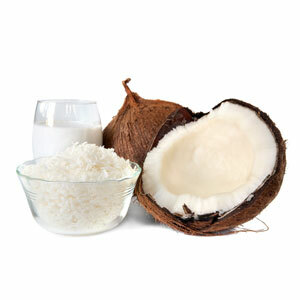 We specialise in importation and distribution of all kinds of coconut products. 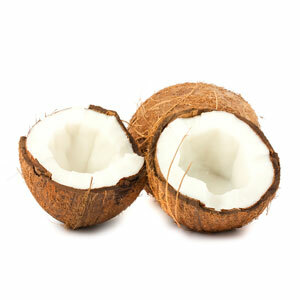 We are one of the leading suppliers of fresh coconuts in the market. We offer fresh coconuts which is rich, juicy and natural. Our main customers are from prestigious hotels, restaurants, supermarkets, airport and caterers. To provide fresh products and good customer service. We treat our customers' problems as ours and provide possible solutions. We also strive to provide competitive price.